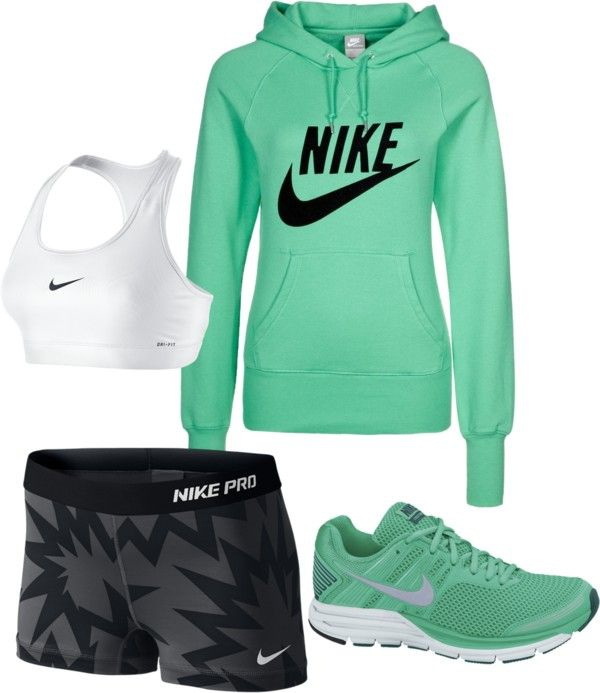 Before making impressive physical results you have to create your one and only athletic wardrobe look. 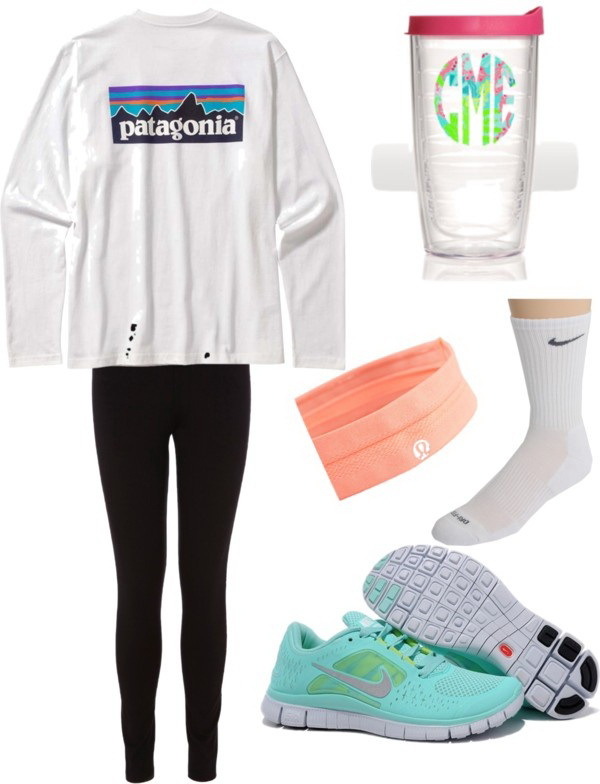 This time I am going to show you my favorite running, yoga and gym style clothes what are created thanks to Polyvore. 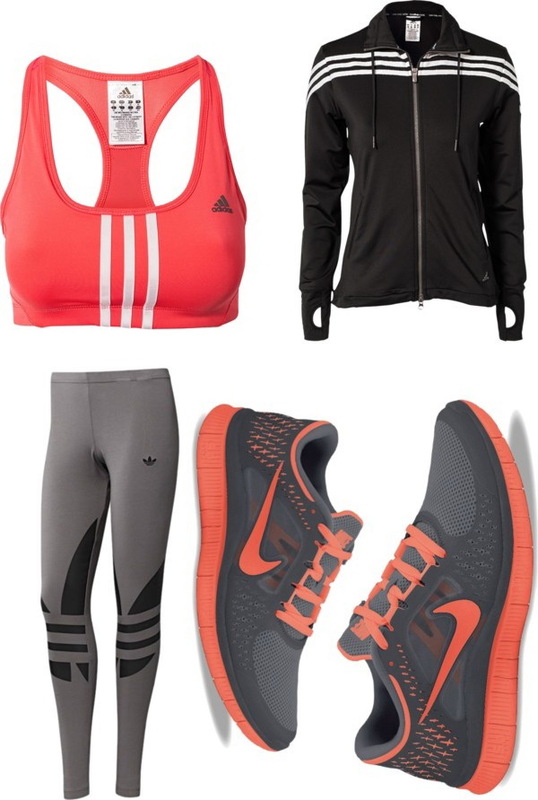 The activewear and fitness garments are great for doing sports, as each piece is made to improve your active life. 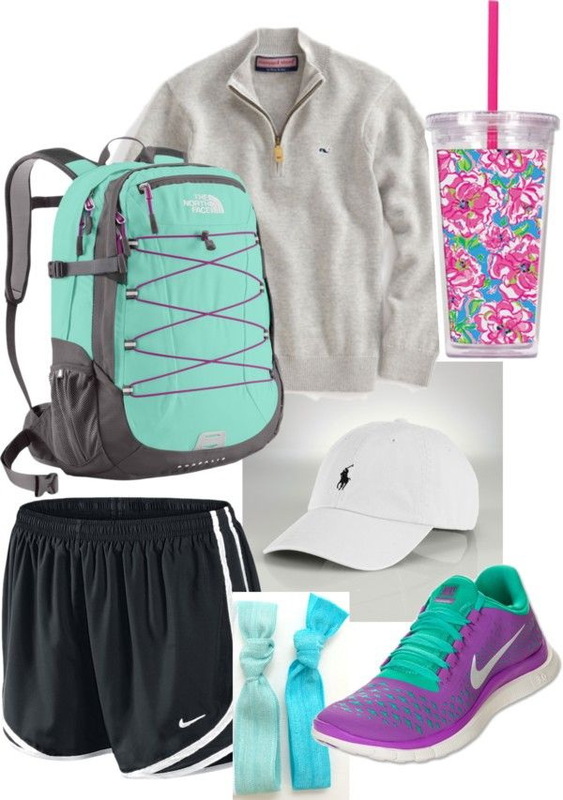 There are so many interesting looks to wear from gym to yoga classes. 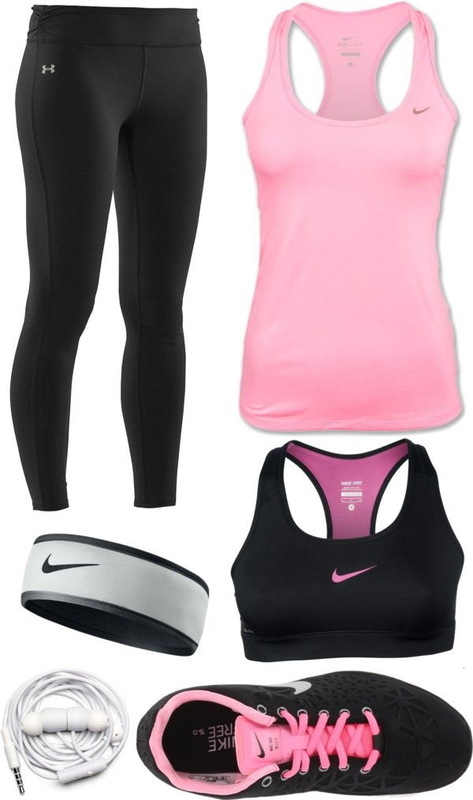 In this compilation are shown interesting sports bras, yoga tanks, running tights and useful accessories. 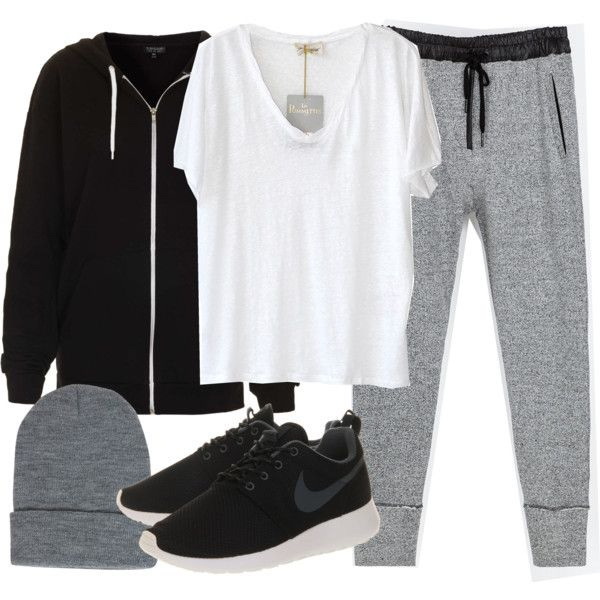 A fully black colored outfit for yoga classes. 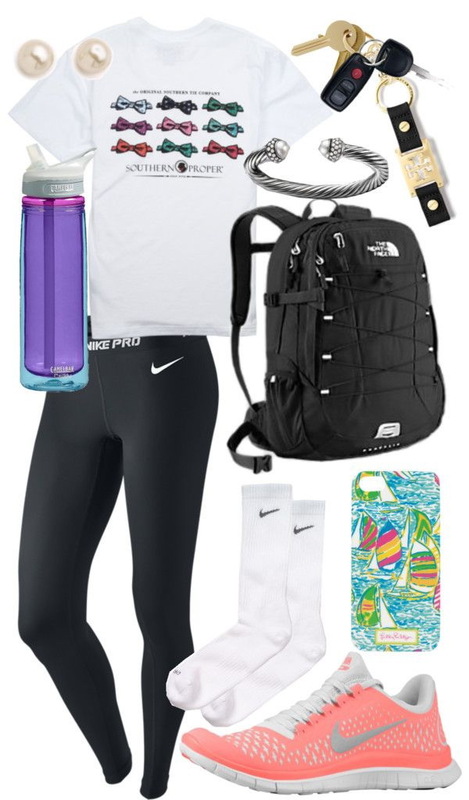 It consists of a crop top, capri leggings and runners. 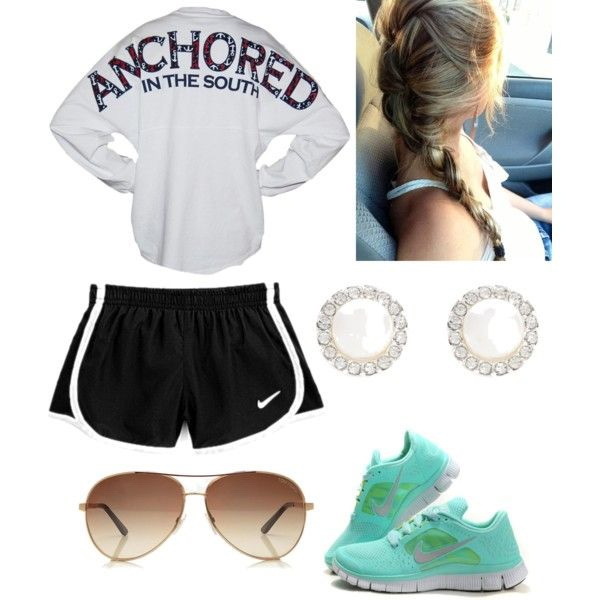 You deserve to look cute while doing workouts. Believe me, once you are dressed in those sporty outfits what you like, then you can push harder and keep on improving your stats. 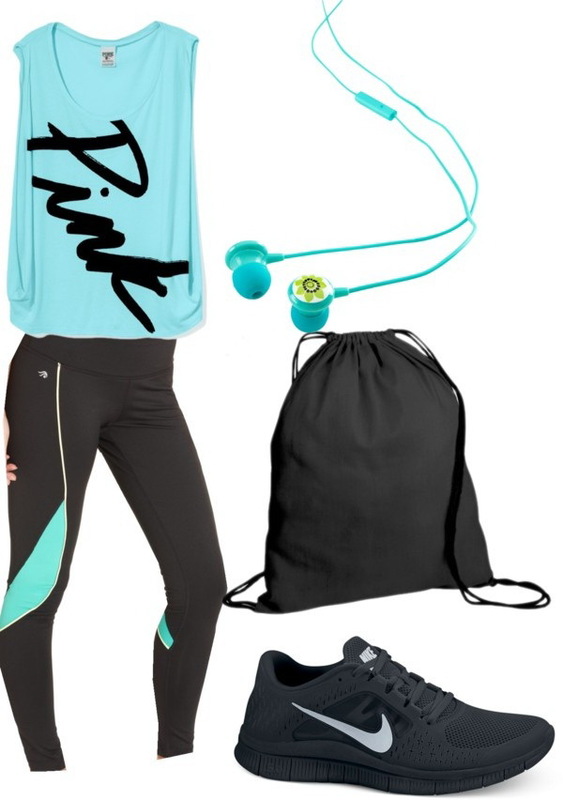 I've found best gymwear for every body type, from major curves to straight and narrow bodies. 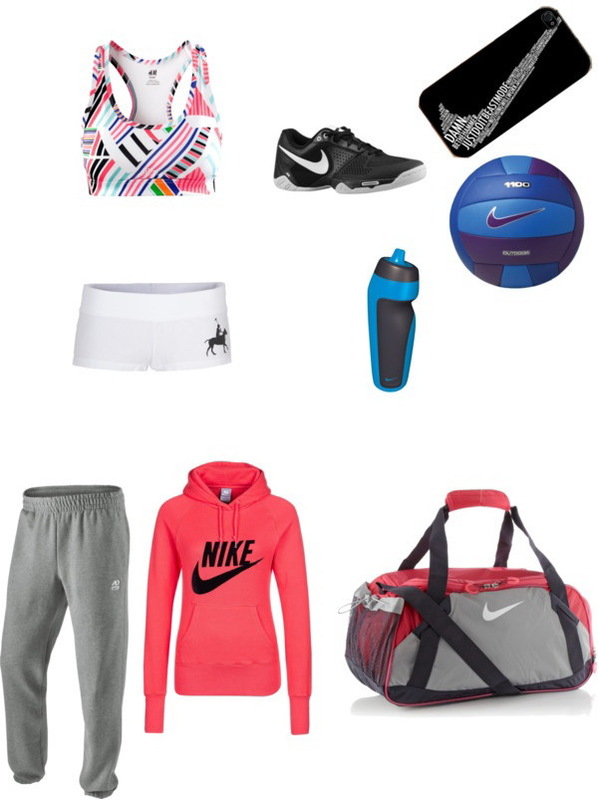 Lucky for you, there are many places to shop for workout clothes. 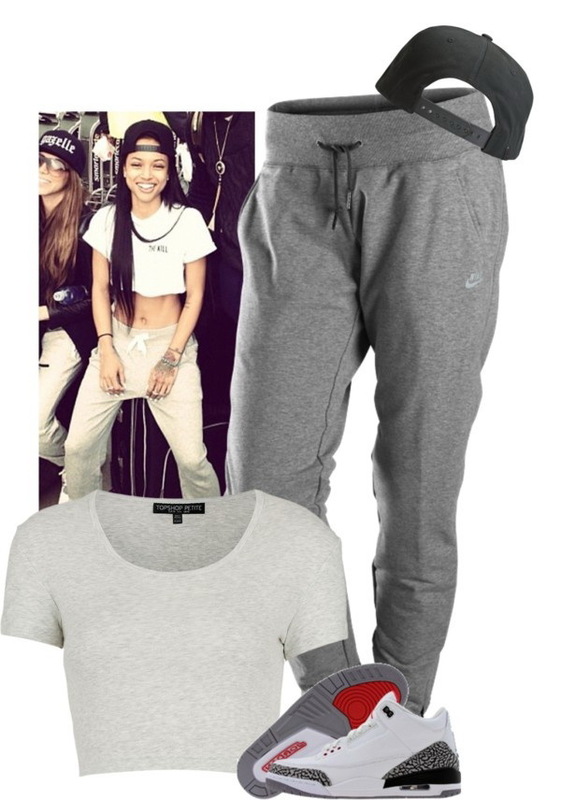 We see loads of cute and very comfortable styles to wear. 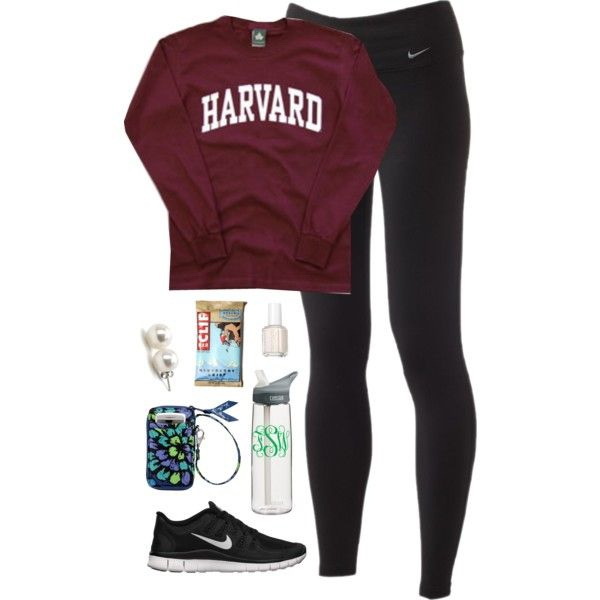 Keep in mind: comfortable and flattering workout clothing is the first step to a perfect body.